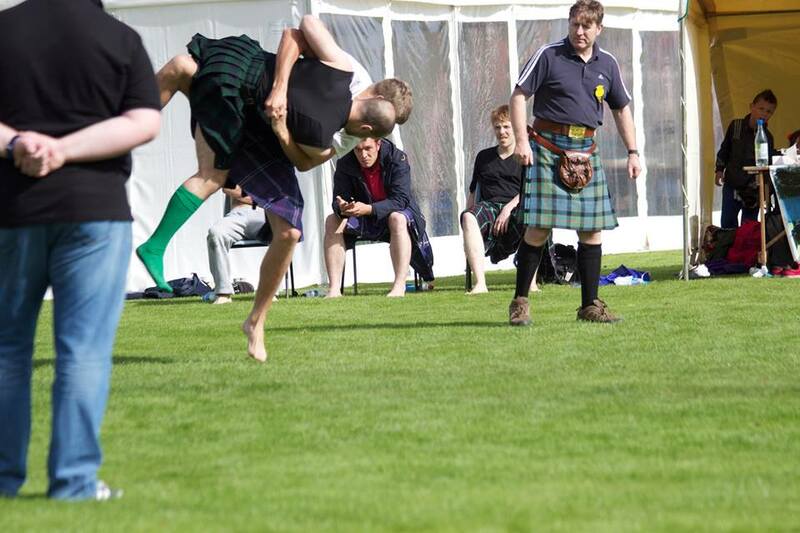 I’ve noticed that my write-up on Backhold Wrestling at the Cowal Highland Games has received quite a few hits; so I thought I’d have a go at doing another post about the techniques involved. As far as I can tell, the basic principle is to aim to break down your opponent’s posture, by pulling in their hips. Once you have control of the hips, there are a variety of takedowns that can be pulled off. From MMA the only way I know how to counter a strong bodylock would be to re-pummel in, or try an overhook or headlock throw. In Backhold wrestling the headlock throw is the only legal move. 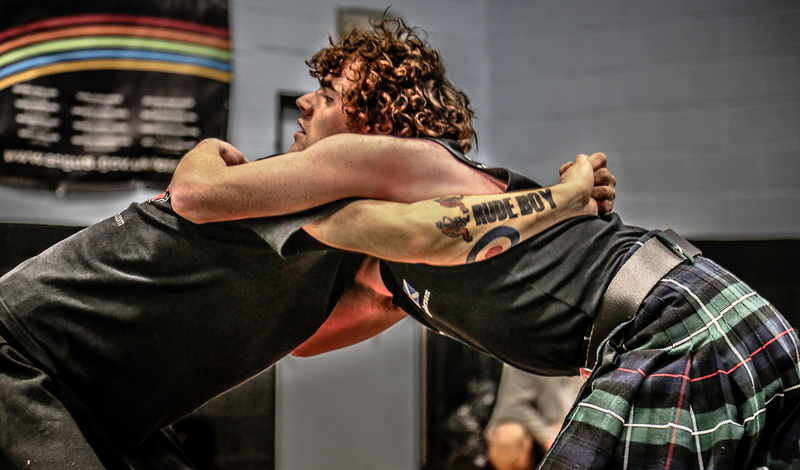 Move your overhook/high arm up, and around the opponent’s head, then rotate to face the same way as your opponent. You can try and finish it Tai otoshi style by extending your leg and tripping your opponent, or try it uchi mata style by dropping your head down, and bringing your leg up (like in a single leg straight leg deadlift). Suplex! argh, this one can hurt. Ha! That’s me with the rude boy tattoo!! That’s me getting dropped on my heed at the top! Hope you liked the article…feedback welcome!